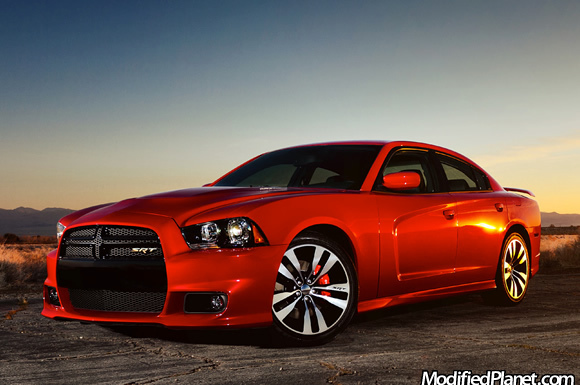 The new 2012 Dodge Charger SRT8 is Dodge’s attempt at offering a full featured sedan with performance to match. 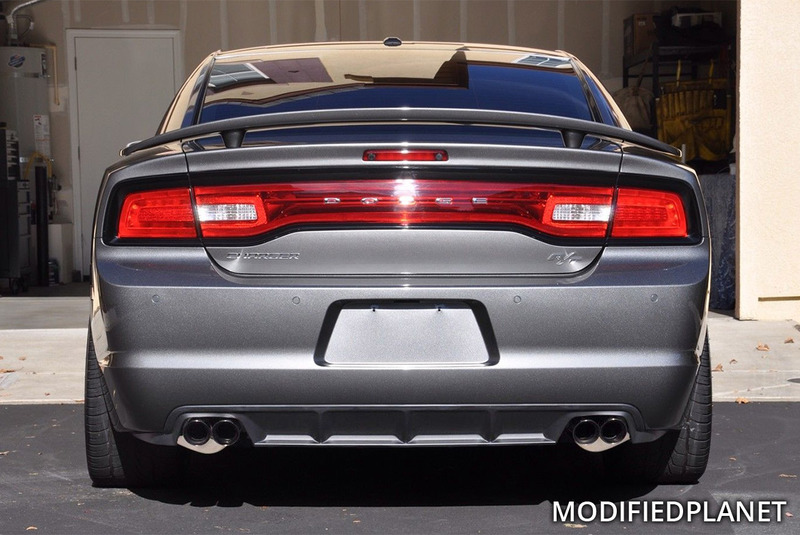 The 2012 Dodge Charger SRT8 features a 6.4-liter HEMI V8 engine that puts down an estimated 465 horsepower, paddle shifters, 20-inch aluminum wheels, Brembo brakes, aggressive body work, racetrack LED tail lamps and dual exhaust tips. If that wasn’t enough the interior features a spacious interior, four full-sized doors and a 900-watt 19-speaker Harman Kardon audio system. Would make a great father’s day gift!